We were delighted to be able to hand back the transformed allotments at Harbour Way, Sherborne recently. 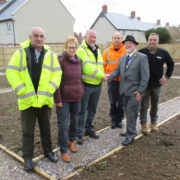 Many thanks go to Sherborne Town Council for allowing us to use the allotment site as a builders compound for our Harbour Court development. Read more from Sherborne Town Council here. 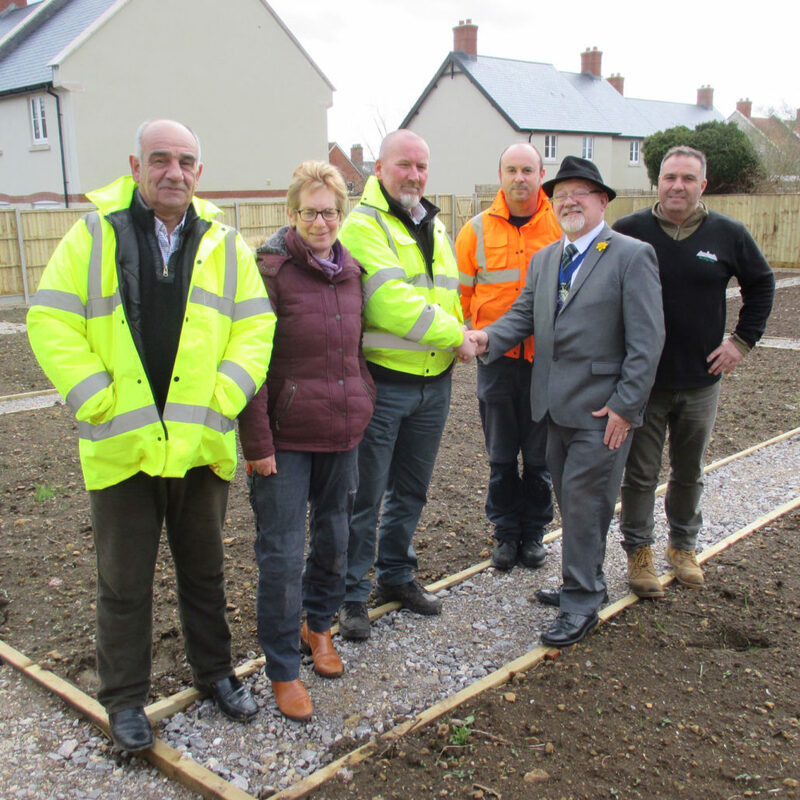 Pictured: Kim Bowen (Strongvox), Cllr Anne Hall, Ian Latham (Strongvox), Paul Newman (Grounds & Property Manager – Sherborne Town Council), Deputy Mayor Cllr Jon Andrews, Jeremy Gear (allotment tenant).